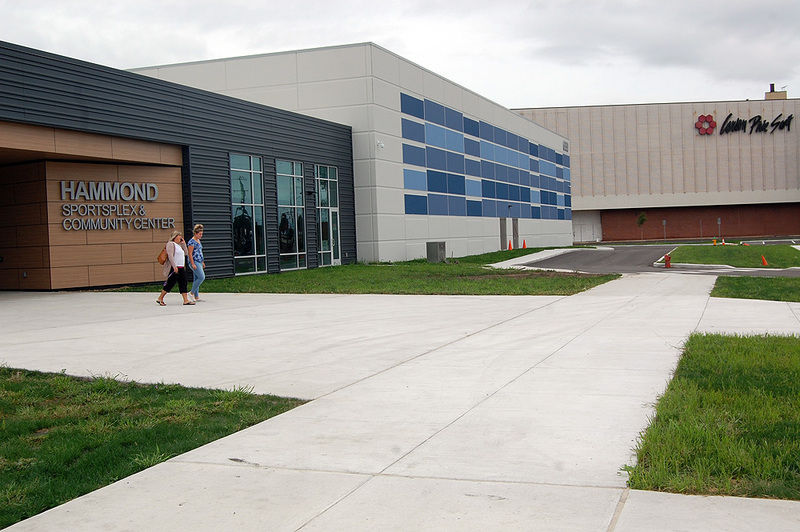 First, it’s not a fitness center or a health club, but the Hammond Sportsplex does have a walking track. There are no membership fees. The 135,000 sq. ft. facility is next door to Carson’s in the Woodmar Shopping Center on Indianapolis Blvd. Hammond Sportsplex is for teams to practice and compete. On one side are 2 indoor soccer fields. Across the hall, a 52,000 square feet space for 6 basketball courts and 12 for volleyball; those courts have been booked for every weekend through June 2019. Although opening day is almost a month away, Sportsplex General Manager Jim Taillon said Saturday’s sneak peek allowed the public an early look at the new facility. Visitors were lined up outside before the doors opened at 10 a.m.
Saturday was a chance to meet the staff, tour the facility, and sign up for a league or a sports camp. Juanita Hulitt and her 11-year-old son Isaiah were impressed. “I’m going to be here every day,” Isaiah, a soccer player said. 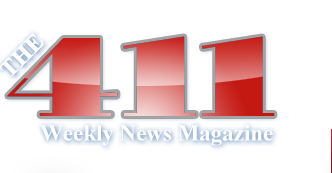 Weekdays, local leagues for youth and adults will have the soccer, basketball and volleyball arenas. 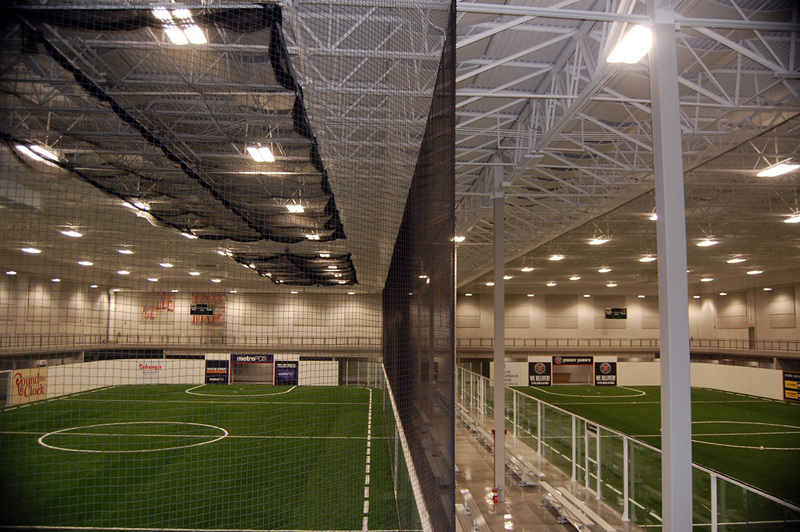 The soccer side is equipped with drop-down batting cages to accommodate baseball team practices. Taillon said they’ll have flag football and lacrosse teams are showing an interest in using the center. To just come in and play pickup basketball, all you’ll need is an I.D. and pay $7. The quarter-mile walking track, on the upper level, travels the perimeter of the building. And it’s free. Mayor McDermott will do a ribbon cutting on September 27th followed by a soft opening on October 1st with sponsors. October 6th is the official grand opening. 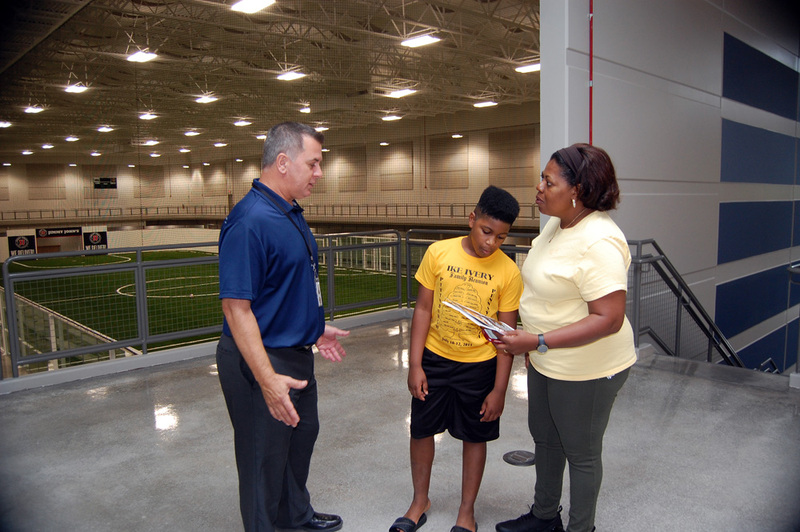 The Sportsplex held a job fair in August and will do more hiring – for custodians, maintenance, event staff and concessions – before the grand opening.